Spirit Greenhouse is 6'.9" wide x 11'.11"” long x 7'.2” high: Total 78 sq. 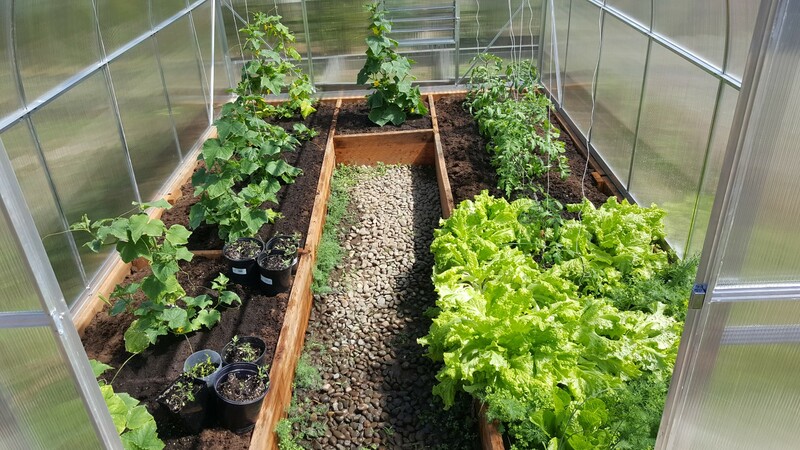 “Spirit” is designed to be used in multiple ways: to grow fresh vegetables, herbs and flowers all the yearlong; as lounge room or a tea house; as children playroom; as pool cover or exercise room! While other use Polygal or GE glazing Spirit uses twin-wall polycarbonate that’s a Superior quality! 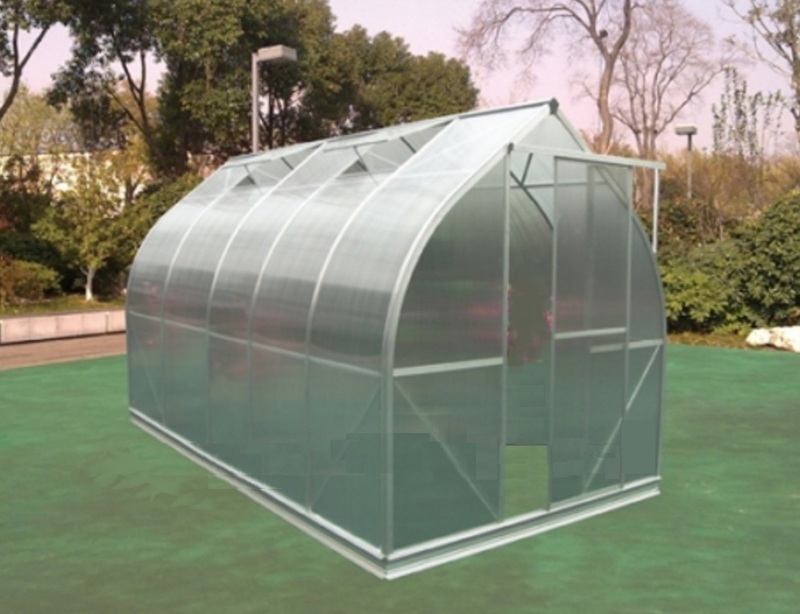 With a combination of strong materials and durable hardware, the Spirit and Virtue is by far on of the strongest greenhouse under $3,000.